With so many world renowned psychics and mediums in existence, people often want to know which ones are the most famous and the most popular. In this article, we’re going to give you our list of the 10 most famous psychic mediums in the world. Known as the Long Island Medium, Theresa Caputo has experienced spiritual insight and connection since she was four-years-old. Her overwhelming ability and sensitivity caused her to experience significant anxiety as a young child. Theresa’s mother took her to Pat Longo, a psychic healer and teacher who helped her to accept her gift and learn to experience its power. As Theresa began to heal, she began to use her gift to help others connect with their loved ones who had passed on. Today, Theresa travels with her live show, The Long Island Medium, to bring healing and connection to as many people as possible. 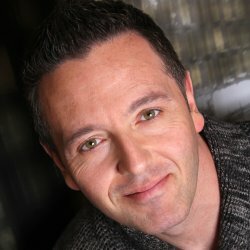 John Edward is one of the world’s most respected mediums. His career has flourished for more than 30 years. AS a young child, John’s abilities to perceive family history and events he had no reason to know about set him apart. However, his family was accepting and supportive of his gifts and so he grew up normally. As a teenager, John Edward encountered Lydia Clar who set the wheels of his career in motion by predicting the use of his supernatural abilities to help others. 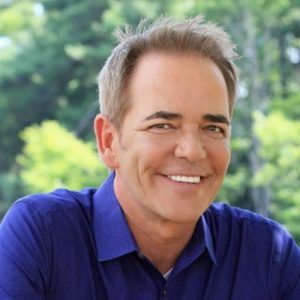 Today, John Edward conducts multiple live events a year to connect people in need with their lost loved ones, particularly those who have crossed over. His show Crossing Over With John Edward is syndicated worldwide. James Van Praagh considers himself a clairvoyant and medium. He is also celebrated worldwide as a gifted and important spiritual teacher. 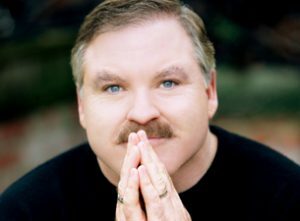 After many self-described “spiritual encounters” as a child, James Van Praagh didn’t truly understand his own abilities until he was a young adult. After a significant encounter with another medium, James Van Praagh began to explore his own abilities. A made for TV movie titled Talking With the Dead tells the story of his life as a medium. He also contributed to Ghost Whisperer, a television show based on his own experiences. Most famous as Princess Diana’s psychic, Sally Morgan is one of the world’s best-known and most respected mediums and psychics. Descended from the Witch of Fulham, Sally Morgan always believed she inherited her psychic abilities. Sally Morgan describes a lifetime of spiritual abilities, starting in early childhood. In her early twenties, she began to casually offer her services to friends and family, and soon her career took off. Eventually, her client list was filled with celebrities and royalty. Today she is a best-selling author and has a very successful television and theatre career. 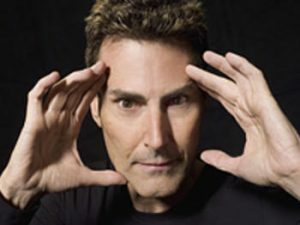 Uri Gellar is famous as the man who can bend spoons with his mind. While his feats are memorable, his psychic abilities aren’t without controversy. Uri Gellar claims he received his supernatural powers from extraterrestrials. While he has many skeptics, he also has submitted himself to research conducted by such prestigious institutions as Stanford and even the CIA. Both institutions have revealed that Uri Gellar does in fact possess some supernatural abilities. Though his skeptics persist, so does his fame. Uri Gellar has been highly successful on television, as the author of best-selling books, and in live shows. 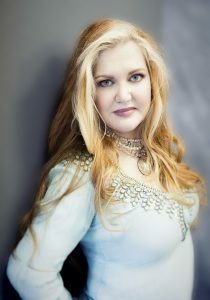 Michelle Whitedove is most famous for her ability to provide accurate psychic readings in front of a live audience. In fact, this skill has led to her being named America’s #1 Psychic by Lifetime Television. Michelle spends her time appearing on numerous television shows showcasing her abilities. As she has chosen this venue as her main outreach, it’s impressive that she continues to amaze audiences with uncanny but completely accurate readings. 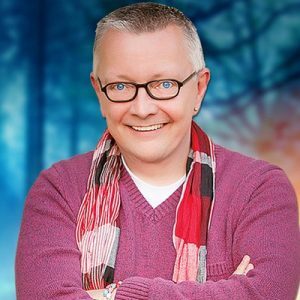 Chip Coffey has battled skeptics for much of his career. His doubters however, never get him down. He has continued to share his gift widely, focusing not only on readings and connections with apparitions, but also on educating the wider public. Chip Coffey produced Psychic Kids: Children of the Paranormal, a groundbreaking one-hour pilot, followed by three successful seasons of the show. He also wrote Growing Up Psychic, which was published by Random House in 2012. Despite his difficulties with certain characters over the years, he has stayed the course and has consequently enjoyed a prolific career. Lisa Williams first experienced the presence of others who had passed on in such a natural way; she thought they were living people visiting her. However, once they began to describe their deaths to her, she realized that she possessed a gift that couldn’t be ignored. In her twenties, Lisa Williams did an accidental reading for a friend. This ultimately led to the development of a full-time career as a medium and a psychic. On a chance meeting with Merv Griffin led to popularity and an even more successful career. Today, Lisa Williams showcases her gifts in multiple shows a year while also teaching spiritual development courses. 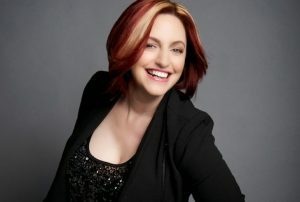 Allison Dubois has carved a unique place for herself in the world of mediums and psychics. In fact, most often she refers to herself as a profiler or a medium to reflect the work she does aiding law enforcement. 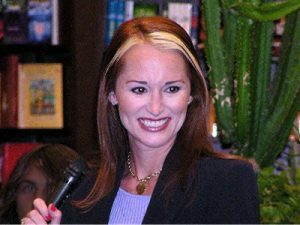 Allison Dubois’ life is portrayed in the hit television show Medium. Her skills in aiding law enforcement in the discovery and capture of the criminal element are highlighted in this show. 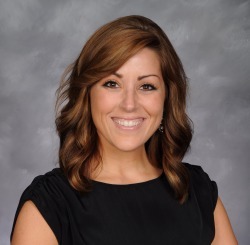 While she first noticed her ability to connect with the departed as a young child, Allison Dubois has spent most of her career helping to capture criminals. After a close brush with death, John Holland’s lifelong spiritual abilities were magnified. He could no longer ignore them and so he began instead, to explore them. Though he knew from his earliest memories that he has possessed very different gifts than his family member, he didn’t fully understand until this life-changing event. After two years spent in intensive spiritual training in England, John Holland now spends his time not only connecting people with their departed loved ones, but helping others to discover and then follow their own unique spiritual journey.